The time on site measurement from website analytics is often used to measure visitor quality. The longer the average visitor stays on your site the better quality web site you have....right? Well not exactly...visitors might leave their browsers open on your site, continue with something else and only then view your site 20 or 30 minutes later. This causes the average time to be inflated and can therefor be very misleading. 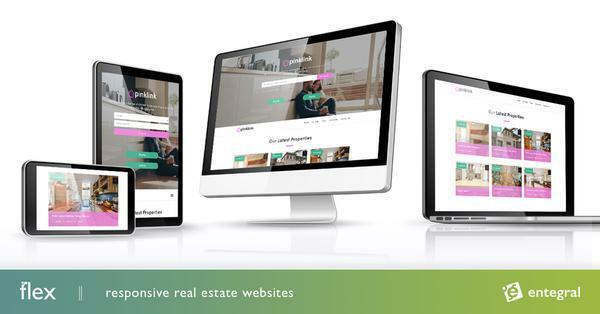 If you have a high traffic website like www.myproperty.co.za your stats will however tend to be more accurate as the stats are calculated over thousands of visitors' usage of the site on a daily basis. MyProperty South Africa averages nearly 8 minutes viewing time per visitor during January (up from previous months). True, but then people who might set your site as their homepage, will open a browser and often go to another site immediately, which could bring the ave down.